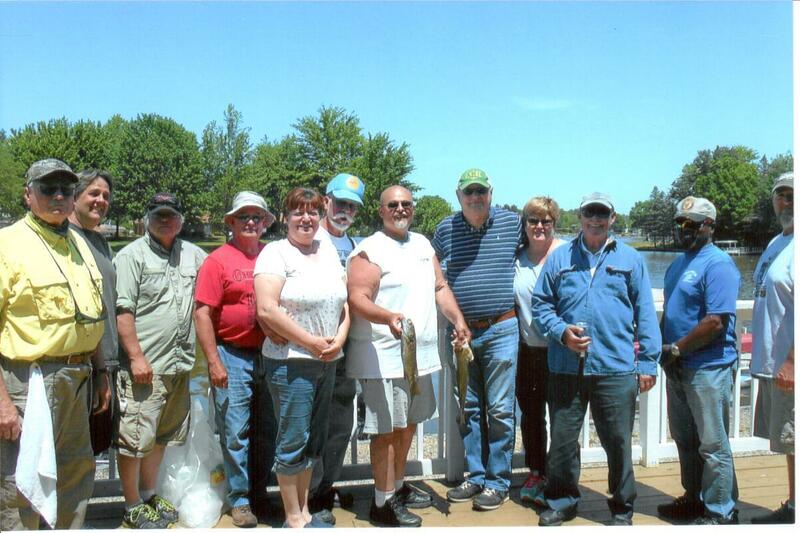 For over 40 years, the Fishing Club has sponsored many programs and events to promote education, fun and competition on the lake. The Fishing Club’s first event of the year will be the Don Williams All Species Tournament on Saturday, May 25th. This year the Fishing Club will host 2 All Species tournaments, 1 Bass Tournament, a Couples Tournament, a Kids Learn to Fish Day, the Kids Fishing Day, and a Clam Bake. 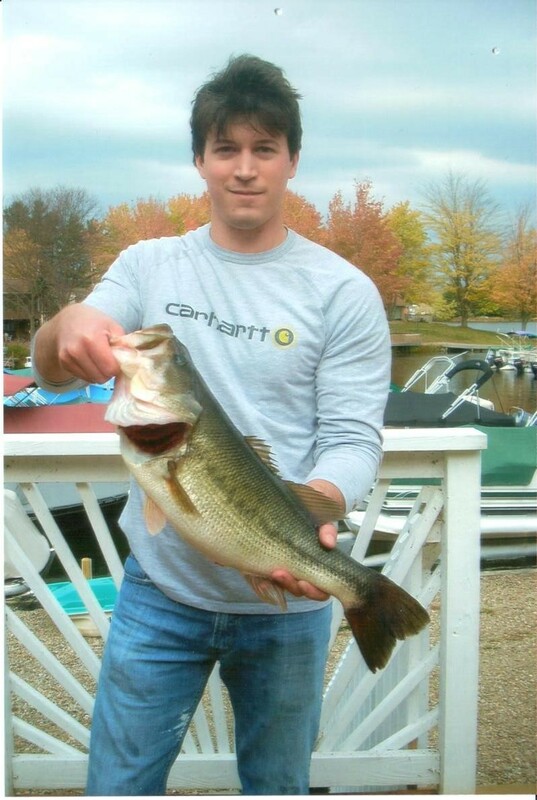 The club also host monthly “Longest Fish” and the Biggest Bass of the year. If you’re not a member yet, you can send $20 to the Fishing Club at P.O. Box 478, Roaming Shores, OH 44084. Be sure to include your Name, Address, Lot #, and Phone Number. This is a family membership. The Roaming Shores Polar Bear Plunge is moving to February this year. Are you brave enough to take the Plunge into the icy waters of Lake Roaming Rock to raise money for charity? This year’s Polar Bear Plunge event will begin at 1 pm on Saturday, February 23rd at the Roaming Shores Clubhouse/Main Beach. The actual plunge will begin at 3pm. 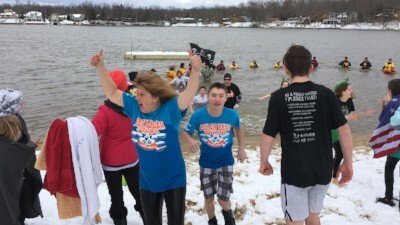 The Polar Bear Plunge will include brave students from Jefferson, Grand Valley and Pymatuning Valley Schools, as well as wild and crazy local area residents. Last year’s Polar Bear Plunge raised $7635 with 75 Plungers. 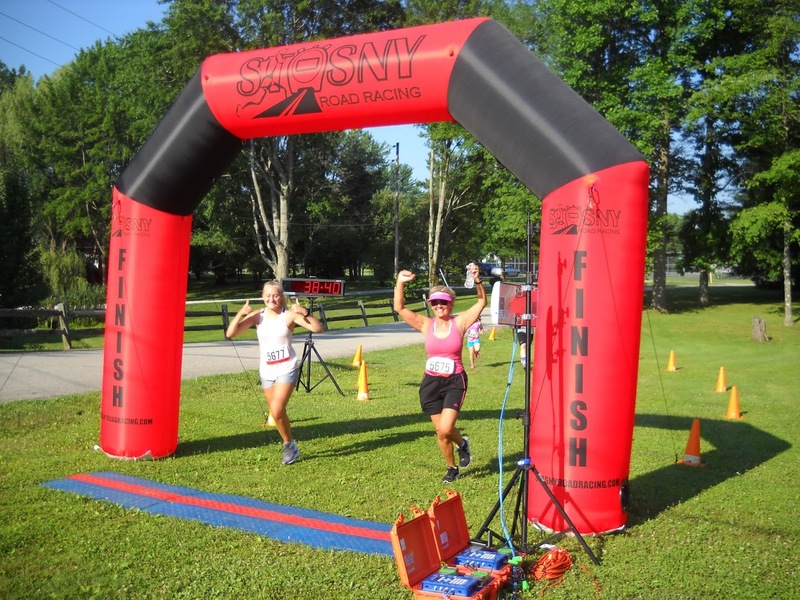 We need your help to make this year’s event even more successful! This year, the money we raise will be used to benefit the Jeff Meddock Memorial Scholarship, Jefferson Area Local Schools Academic Boosters, Grand Valley Schools student programs in memory of Emily Plickert, and the Roaming Shores Breakfast with Santa event. 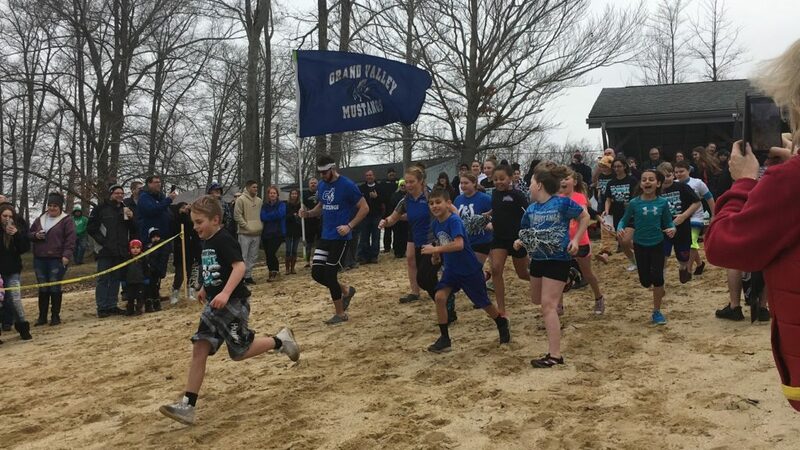 Grand Valley Schools strives to improve student programs in the memory of Emily Plickert, a beloved cheerleader, classmate and friend to all. Jeff Meddock was a resident of Roaming Shores and the beloved principal of Pymatuning Valley High School. He died unexpectedly and the money we raise helps to continue his pursuit to educate. Both Jeff and Emily were very proud active members of The Polar Bear Club. The Jefferson Academic Boosters strives to reward students for academic success. Also, a portion of the money we raise is also used to host the Roaming Shores Breakfast with Santa event. If you are interested in taking the Plunge, a minimum of $55 must be raised. There is no age limit (minors will need parental consent). Each courageous person that takes that icy Plunge will get a t-shirt as a thank you for participating. There will be a DJ and a 50/50 raffle! We’ll be serving hot dogs, chili, popcorn, chips and soda. Additional merchandise will be available for sale. You can purchase items before and/or after the plunge. First come, first serve. The Annual Fireworks Display is the highlight of the summer here in Roaming Shores. The show is funded by donations from our Membership. If the cost of the fireworks display cannot be met, there will sadly be no show, and a down payment needs to be made soon. Friends & Neighbors will be hosting a Tree Trimming Social Hour at Clubhouse on Friday, December 7th beginning at 7pm. Join us as we decorate the Christmas Trees in the Clubhouse for the Holiday Season while enjoying a social time with your friends and neighbors! Bring an appetizer to share and BYOB. We will be decorating the Clubhouse and setting up the trees on the morning of Monday, December 3rd. Any help would be appreciated! 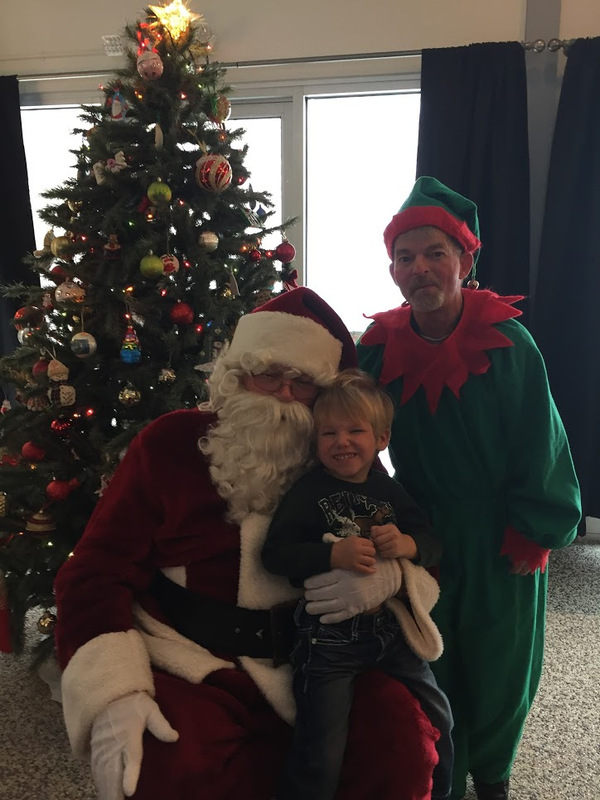 Santa will be coming to the Clubhouse on Saturday, December 8th during the Polar Bear Club’s Annual Breakfast with Santa! This event will be from 9am – 11am, Santa will arrive at 9:30am. We will be serving pancakes, sausage, scrambled eggs and mixed fruit. We will also have an assortment of beverages. The party is free to all children and grandchildren of Roaming Shores residents, age 12 and under. The Polar Bear Club will send an email confirmation that you are registered for the event within 48 hours. Thank you and looking forward to seeing everyone there! The STARS Club will be hosting a Holiday Winery Bus Tour on Friday, November 30th. 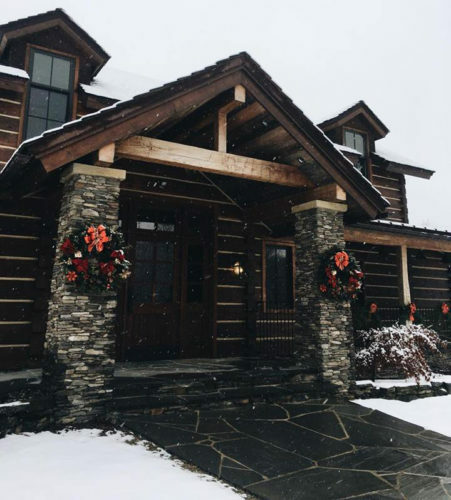 Come see our local wineries decorated for Christmas time while enjoying their wines and fellowship with your friends and neighbors. The wineries we will be touring are: Laurentia, Laurello Vineyards, South River Winery, and Red Eagle Distillery. The first 28 to RSVP will be guaranteed a seat on the bus. Tickets are $30/each. You must be over 21 years of age. To reserve your spot or if you have any questions, contact Barb at 440-645-7365. We will meet at the Clubhouse parking lot at 4:45pm. The buses will leave at 5pm! On Oct 13th , the club hosted our yearly Clam Bake. There was a poor turnout, but the clams were great and everyone had a good time! 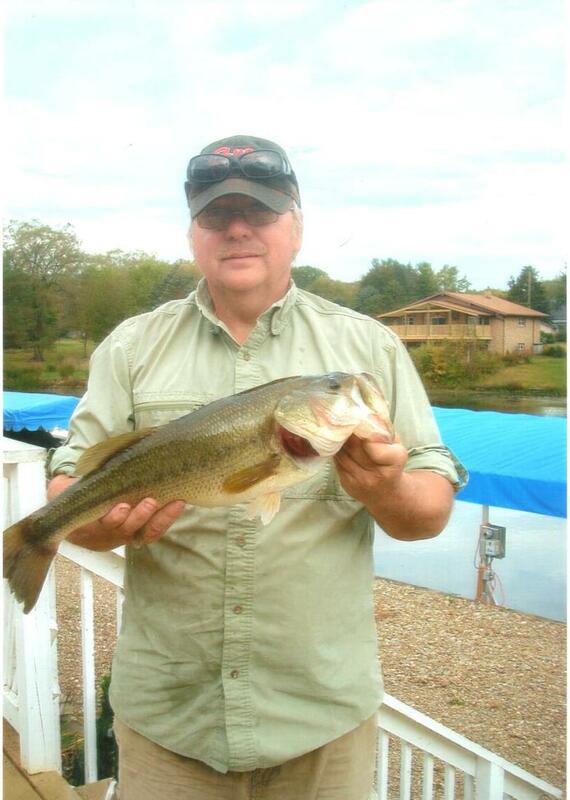 The big fish for September was a 17in bass caught by John Klein. Our next meeting will be on Monday, November 12th at 7:30pm at the Clubhouse. This is the meeting that determines the direction of the club. Does the club want a bass tournament? A couples tournament? Do we want to help stock grass carp? Do we want to stock fat-head minnows? Do we want a fish fry? Do we want a clam bake? Please come to the meeting to vote on these issues. If you’re not a member, please come and you can join for 2019.